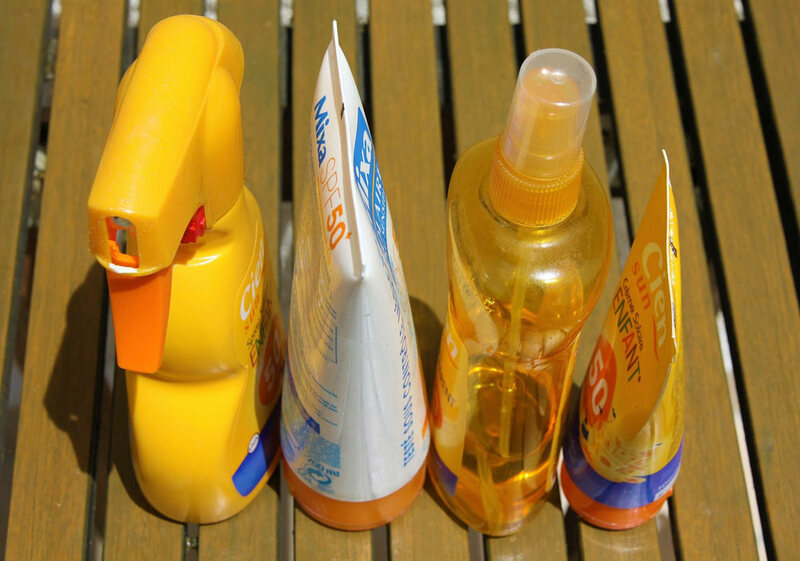 Purchasing sunscreen is essential when preparing for summer and vacations in sunny locations. It’s hard for some to believe, but common food allergens can be found in sunscreens and can potentially cause serious reactions for people with food allergies. It’s important to carefully read the inactive ingredient list in anything you apply to your skin, even in products that claim to be hypo-allergenic or formulated for sensitive skin. Many brands are now marketing their skin and beauty products as “natural” by adding natural oils that have antioxidant or moisturizing properties. 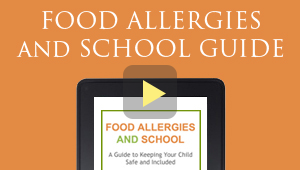 Unfortunately, “natural” can sometimes be a red flag for people with food allergies as nut and seed oils and milk ingredients are commonly utilized. The most common sunscreens are chemical absorbers that rub in to your skin completely. They absorb UVA and UVB radiation and promise to soothe and moisturize skin while protecting you from the suns harmful rays. Since this type of sunscreen is absorbed by the skin, someone with sensitive skin or eczema should always do a patch test before using. Physical blocker sunscreen lotions are made with zinc oxide or titanium dioxide, and are not absorbed by the skin. Instead, they create a visible silvery-white layer of cream that reflects the suns radiation away from the skin. 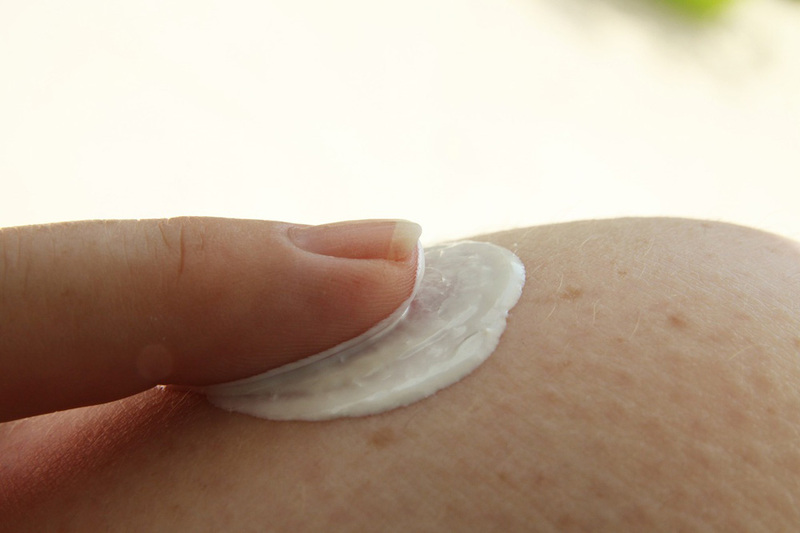 Since this type of sunscreen is not absorbed into the skin, it may be less abrasive for people with sensitive skin or eczema, but it’s important to do a patch test before applying any creams to your skin. It is important to perform a patch test on your skin. Finally, there is shade. It is the cheapest and most effective sunscreen. Hats, parasols and sun tents are excellent ways to stay out of the sun during peak UVA and UVB hours (11am-3pm). There is also a lot of new UPF 50+ clothing and swimwear available for increased sun protection.